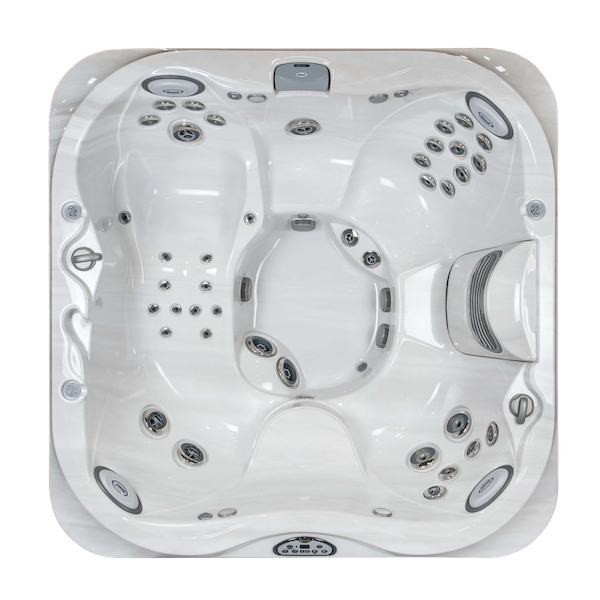 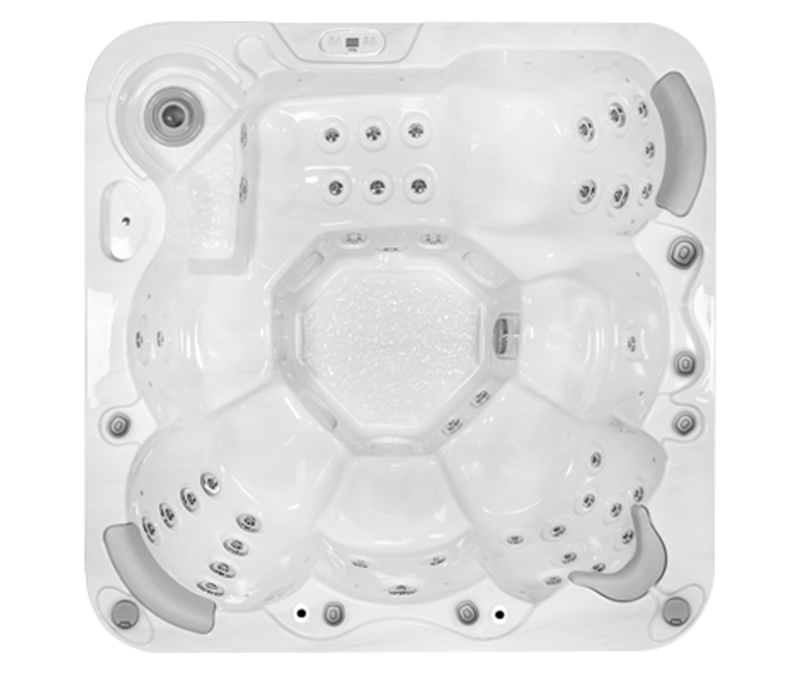 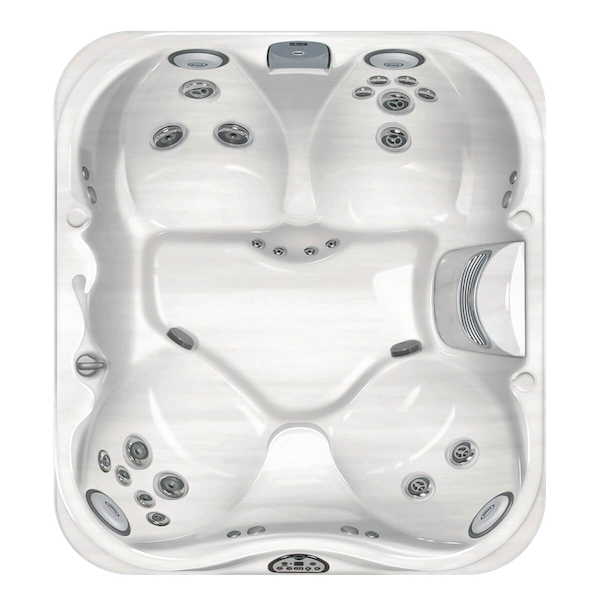 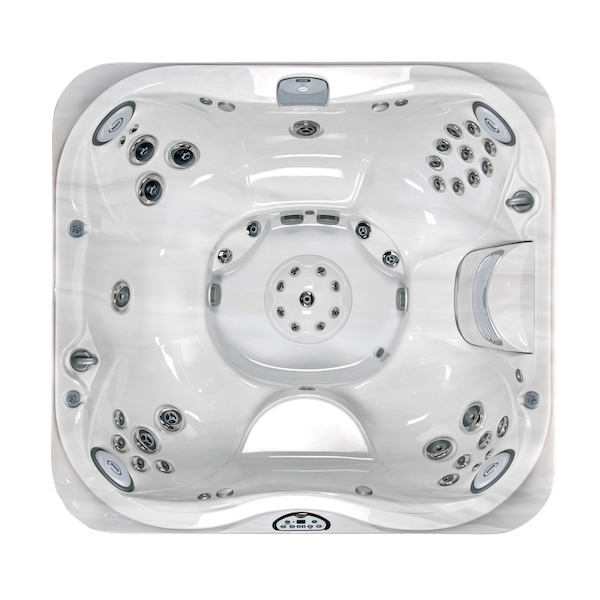 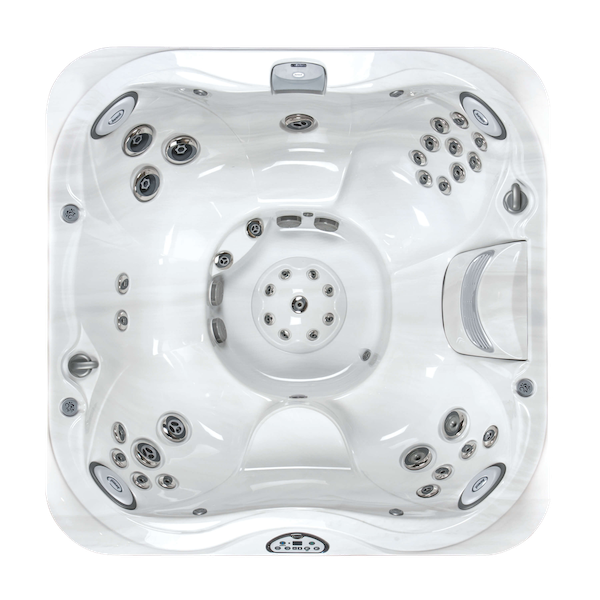 • This affordable and efficient hot tub comfortably sits three people. 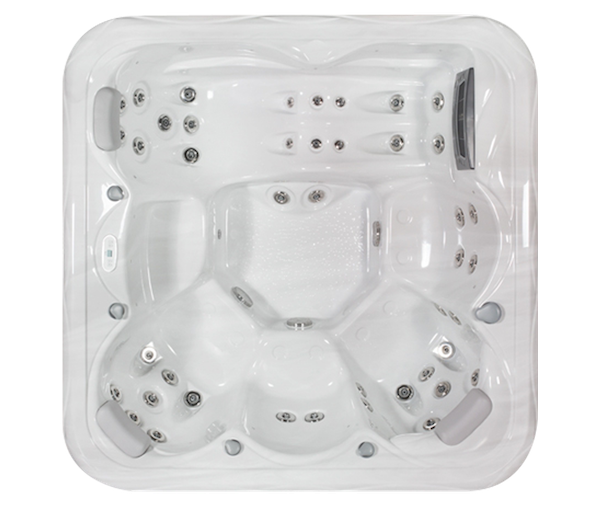 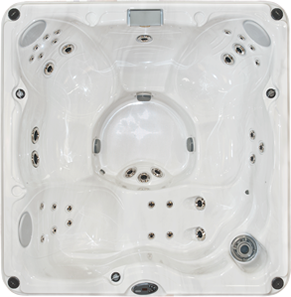 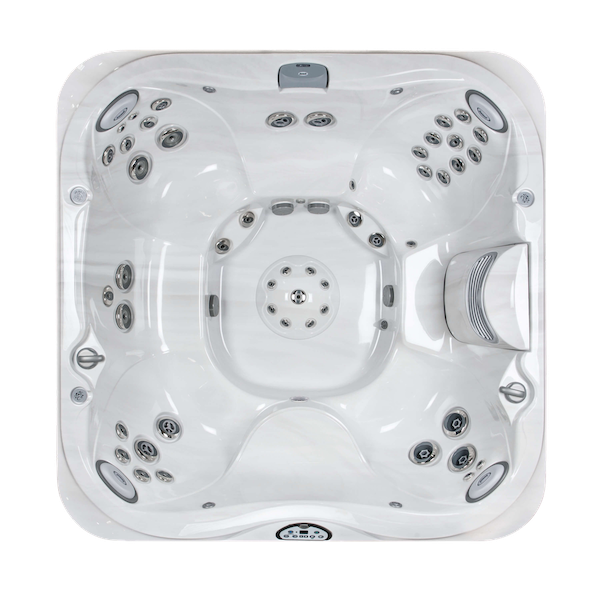 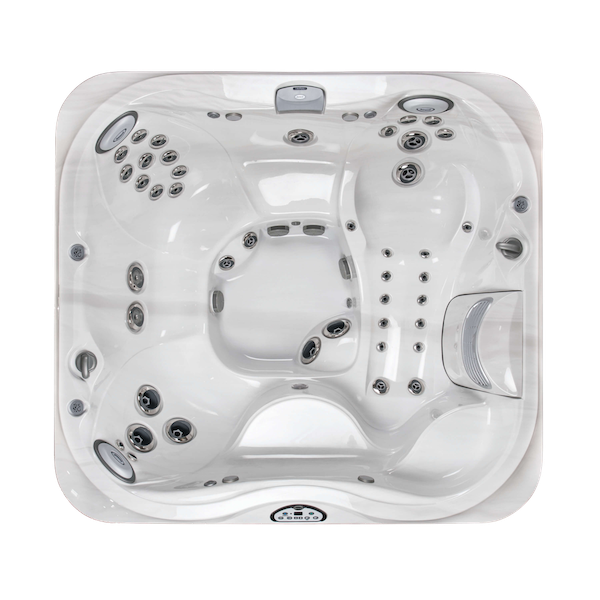 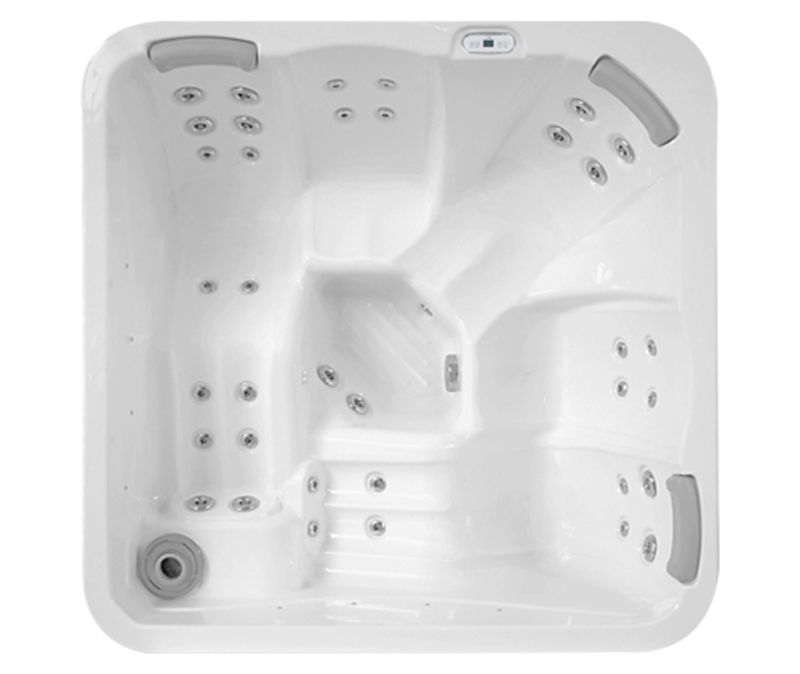 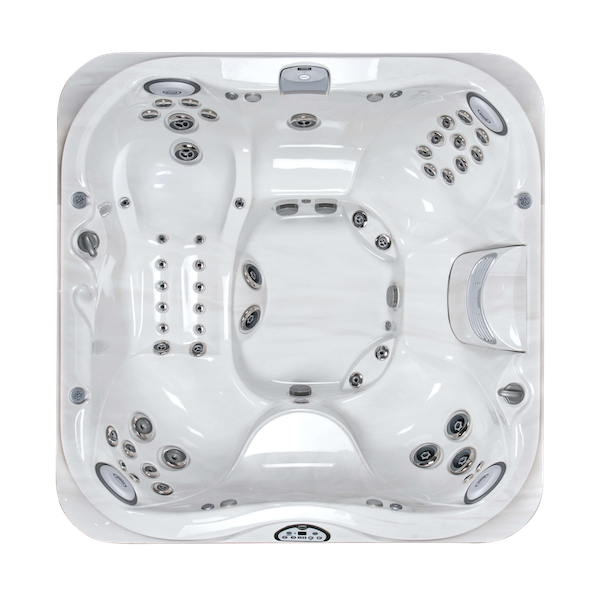 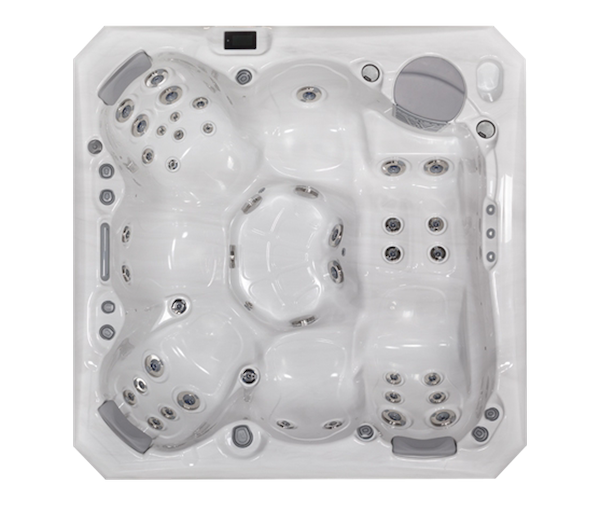 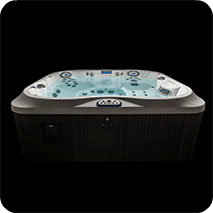 • The J-315 is a 3 person hot tub that delivers all the benefits of a large hot tub, concentrated into a small space. 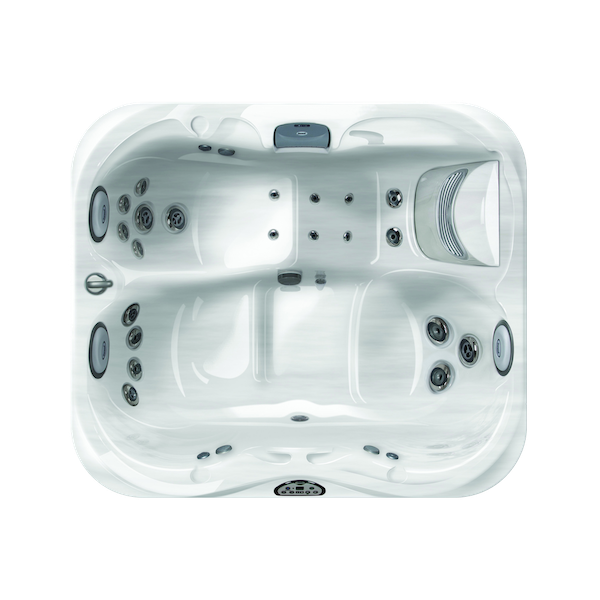 • The concentrated size makes the J-315 an ideal hot tub at homes where space is limited and is perfect for both indoor and outdoor installations. 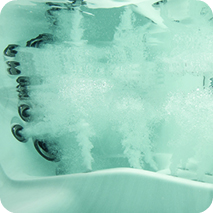 The BX “Bubbler” Jet represents another Jacuzzi milestone in jet technology. 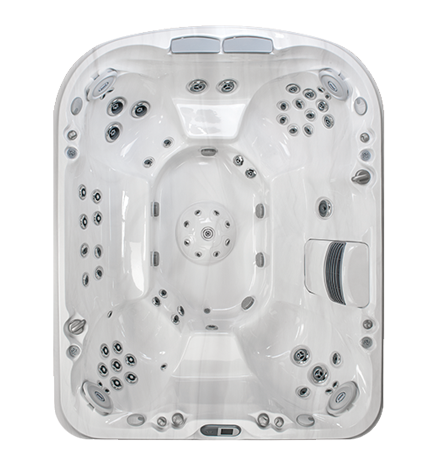 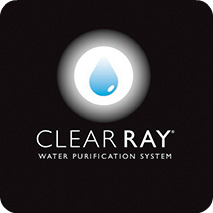 As part of the exclusive ProAir™ Lounge system, this unique patent-pending jet massages the calves with a comforting yet rejuvenating bubbling effect..